When is the right time to see a financial adviser? Not everyone needs a financial adviser. But if you do, the sooner you can talk to one, the better. "As soon as you say 'Should I be talking to a financial adviser?' you should be talking to a financial adviser," says Jennifer Lane, of Compass Planning in Boston. But first, you need an income. Or, if you're just about to graduate to real-world living, at least a prospective income. Without a baseline of what you'll be earning, it's tough to come up with a plan to meet your goals. Plus, most planners charge fees. According to Dani Pascarella, the founder of Invibed, a wealth management company for Millennials, most young clients come to her seeking help with one big problem: debt. 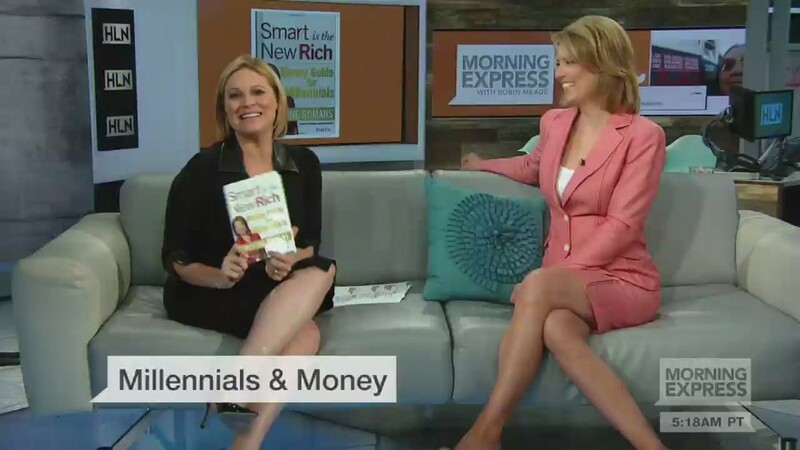 "It's an effect of people graduating with student loans, then they move to a city that's expensive, wages are stagnant so they're not making a ton of money -- and then a cycle of credit card debt will happen," she says. "If your parents never taught you -- and that's basically everyone -- you're on your own to figure it out. And because it's intimidating and scary, people brush it off to the side." A financial planner will assess your overall financial situation and offer recommendations on how best to conquer this debt. After some time talking one-on-one about your habits and goals, you'll work together on a financial plan tallying your monthly expenses and making recommendations on what to do next -- whether it's refinancing your student loans or rejiggering your monthly budget. Maybe you make a good salary, live within your means and keep on top of your expenses, but you still feel like there's something missing. After managing their debt, Pascarella says Invibed clients are most concerned with saving money for big purchases: not just for the usual "American dream" goals (a house, a car) but also to travel or open their own businesses. But they just don't know how to get started. A financial planner can help you reverse-engineer those goals, so you're already crafting a plan to have your credit and savings in good shape -- way before your goal deadline. Make sure you've budgeted for a financial planner before you ask one to help with your budgeting. Some cost a hefty one-time fee ("there's always an oak table involved," Pascarella says), others charge you by the month (Invibed is $39/month) and some planners will meet with young clients individually at an adjustable rate or sliding scale. Lane recommends checking out NAFPA.org, the national association of financial planners, to make sure you're working with a financial planner who's "fee-only," meaning he or she won't be working on commission or charging beyond the hourly fee you'd settled on. Lane also recommends checking in with your employer, in case they offer any free services as a perk. At Compass Planning, Lane and associates often make visits to workplaces, offering 15-minute mini-consulting sessions to employees of all ages. 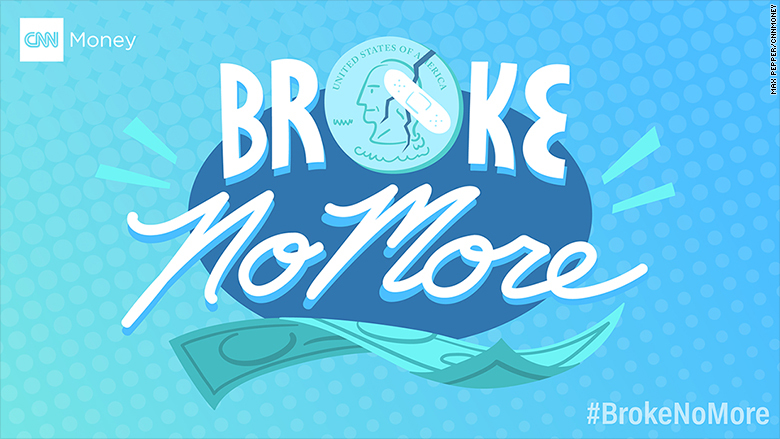 Send us your money questions for a chance to be featured in Broke no more. Ask us here.